Thanks for your comment. Many blessings. I am appalled by the media’s response to Jason Collins coming out as a gay. I would whole heartedly agree that heroism or courageousness should be left to those who put their lives on the line to defend life and liberty. Your assessment is very accurate and it grieves me that people can call those who go against God’s Word courageous. There’s something definitely wrong; it’s called sin…. Thank you my dear. 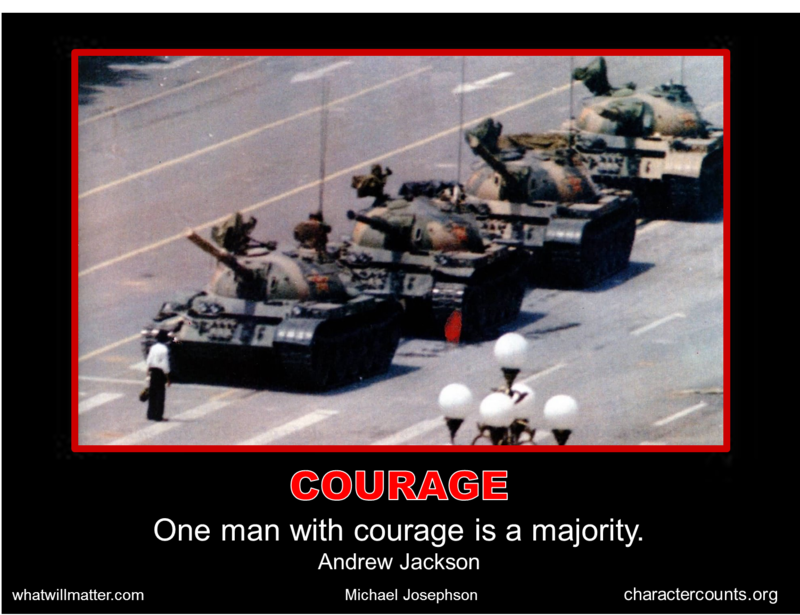 I just woke up with thinking about Courage. Blessings to you. Reblogged this on Thy Path. Previous Previous post: This is the day the LORD has made.